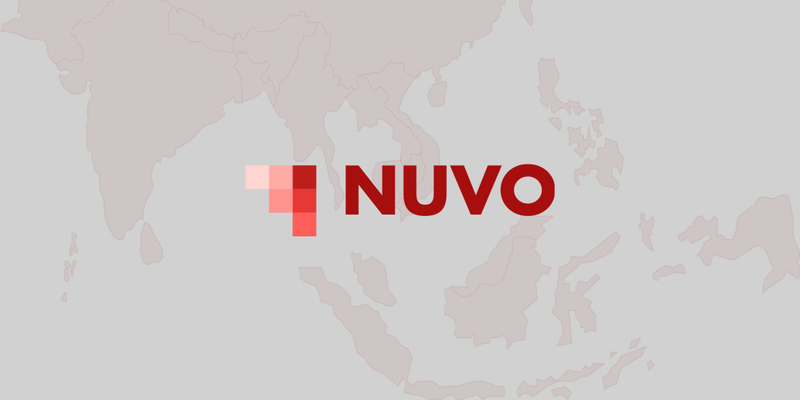 It is an advertising platform powered by blockchain and smart contracts. 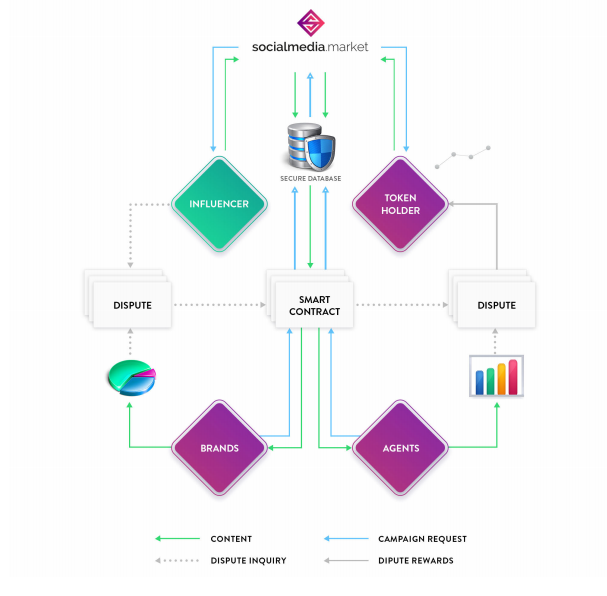 The particularity of the platform is that it's designed for influencers to sell advertising and for advertisers to buy advertisment from influencers. 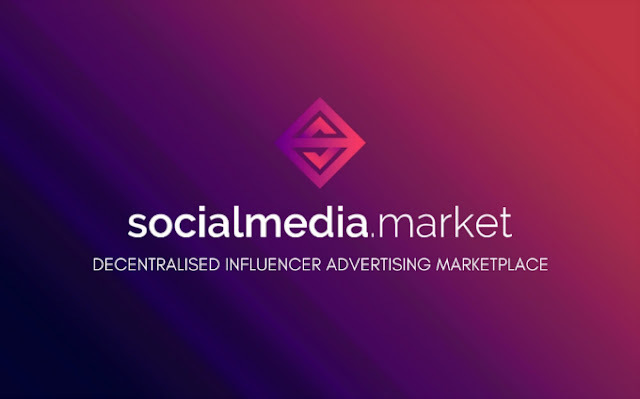 SocialMedia.Market – the first decentralized ecosystem to discover, create, perform and analyze advertising campaigns with social media influencers across any social network. An influencer is someone that has power to affect purchase decisions. Usually their followers are in a particular niche. And as they build their reputation they get more influence on their followers. Take John McAfee for example. You might not like him, but he is one of the influencers in crypto niche. Most will break down influencers types in 3 categories: mega, macro and micro influencers. Mega influencers have a +1 million followers. Macro are somewhere over 10.000 and bellow 1 million. And micro influencers are over 500 and bellow 10.000 followers. The thing about using influencers for marketing campaigns is that results are better and cheaper compared to traditional marketing. People are bombarded with ads everywhere. On the street, on the radio, on tv, on internet, on their phone. Think about. When you hear the same ad over and over ago from some tv station, you will remember that product. However that doesn't mean you will be buying it. On the other hand when someone that you like recommends a product, or talks about a product that he uses, you are more likely to try that product. That someone you like can be a friend or someone that you trust and follow on twitter. There are more benefits of influencers marketing that meets the eye. Take the millennials example. Since most millennials (18-35 years old) are using ad-blockers, most traditional ads are not getting to them. Instead influencers are the ones that can reach them. Here is an interesting statistic from RythmOne. For every $ spent on influencer marketing there is an average earned value of $11.69. Starting to see the value of the new marketing trend? The marketers are. And they already use influencers more and more. What are the problems faced by the industry? So we have a trend in marketing and it's just what every advertiser want. Better and cheaper. Sure you can't beat that. The problem comes when you need to manage the relation with the influencers. If you are going to need a celebrity influencer for your business, it may be easier since it is one connection. However when it comes to managing multiple relations with micro-influencers things are getting complicate. Other problems faced by the industry are caused by the lack of reglementation. Or, from another point of view, because there is a lack of transparency. There are many frauds out there. And since there are tons of 'so-called' influencers with fake followers, some businesses spend money on scammers. Remember the recent scandal of Devumi being accused of using fake twitter accounts to increase followers and engagement of their clients. In case you missed it here is the NYTimes article that exposed it all. Simple. They have a better connection with their followers. That translates in better engagement. This means better conversions. Here is the interesting thing about bigger and lower following. The more followers an influencer has, the lower the engagement will go. So this is a plus for micro-influencers. Since you will need more micro-influencers on your campaign the problem of administrating the relation with them can get out of hand. How can SocialMedia.Market solve the problems? The platform will get together influencers at one side and advertisers the other side. Until here nothing really new. Here comes the new part. The solution they came up is a platform powered by blockchain and smart contracts. Having this ecosystem, as they name it, secure and transparent is part of their solution. It is meant to save time for both parties. The advertisers can find the perfect influencers for their niche. The influencers can choose to what projects they will work on. Get what you pay for. The platform will provide real time analytics, including reach, engagement, conversion. Since we are talking about business, everyone want to make sure they get what they pay for. For each campaign users will see what their CPE (Cost Per Engagement) is in real time. This will remove fraud from the market, as those that don't have real followers won't get paid. Even small businesses and micro-influencers can use the partform. This makes the platform accessible. It will make it grow faster, while offering a complete solution for influencer marketing. Platform will leave the door open for worldwide user and for a diversity of social media platform. From twitter, facebook, instagram, youtube, etc. Contracts between parties will be secured with smart contracts. And the fairness of disputes will be based on blockchain solution. This 2 components will make the market reliable, safe and it will save money and time. Removing the third party (agencies or centralized platforms) this means even more money saved. At this time the market estimates that an agency holds anywhere from 10% to 50% of what businesses are paying for influencers marketing. Without the third party, and while increasing safety and transparency, the benefits can go in 3 directions. One is that the businesses will pay less for ads. Two is that the influencers will get more money. Or three where there will be a combination of the previous two. Remember when I talked earlier about millennials and ad-blockers? Advertisers can't reach with their traditional ads millennials and content owners can't monetize their site with traditional ads, like adsense. For content creators having difficulty to monetize their work is hurting both income and time spent to find advertisers. SocialMedia.Market will help influencers get around the ad-block problem. The platform enables influencers (bloggers for example) to find the most appropriate brand to monetize their work. Also the platform won't bind influencers to wait 30-60 days for payouts. Why a business in the digital media/online marketing? Digital media a huge market. It is in continuous grow and it will continue to grow for years to come. For example: in 2016 the ecommerce global sales were $1.9 billion. Can you even imagine that amount of money? And that is just in ecommerce sector. Here is another perspective for digital media in terms of money. The total amount spent on digital media advertisement for 2017 is estimated at $77.39 billion. Wouldn't you want a piece of that? A growing market will be always subject to changes. And as roadblocks present themselves the market needs to adjust. From this perspective this project has a great opportunity to be the driving force of the needed change. I didn't got into talking about the team or how clear is their plan, because, from my point of view, everything checks out. If the project is something that attracts you, from what you've read here, I am sure you will continue your research on this project. Only their whitepaper is 83 pages long. Every detail is there. Plus they have an active telegram group in case you have more questions. This ICO has one of the cleanest marketing campaign I've seen so far. Because of that I trust they will have no problem in getting people to adopt their platform. The only criticism from my part is there is little bit to much content to read. 83 pages are long. On the other hand all those pages answered all my question about their short and long term term plans. With the hope that my article sparked curiosity for this project, you can follow the links bellow and have a close look at SocialMedia.Market by yourself.